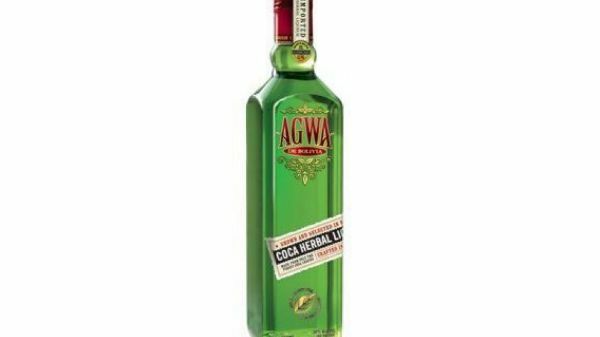 This unique drink contains 40 grams of Bolivian coca leaf per litre and an exclusive blend of botanicals that include Amazonian guarana, Argentinian black mountain tea, Korean ginseng, African mint, cola nut, lavender and cucumber. Coca leaves are picked above 2000 meters in the Andes to ensure they are rich and concentrated. Packed in bales and shipped to Amsterdam, they are macerated, chopped fine, then pot distilled to a strength of 78-82%. This is then mixed with 5 times distilled grain spirit, water, juice, and sugar.